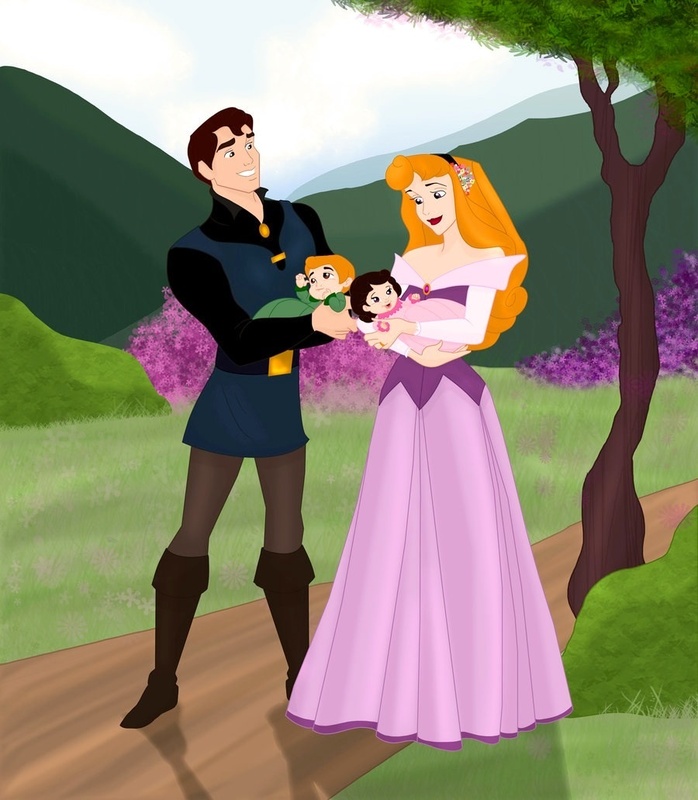 डिज़्नी Princess Families by: Grodansnagel. . HD Wallpaper and background images in the बचपन के एनिमेटेड फिल्मों के नायिका club tagged: disney family. This बचपन के एनिमेटेड फिल्मों के नायिका photo might contain कॉकटेल पोशाक and म्यान.